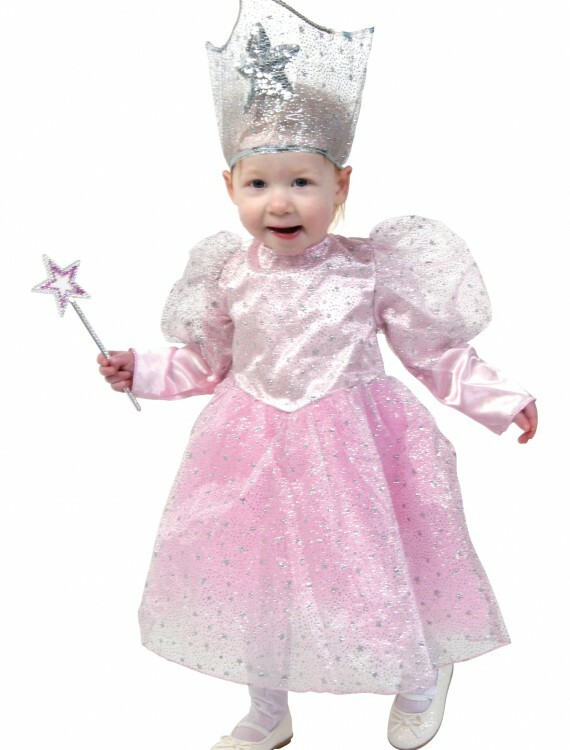 Show everyone what a kind witch looks like when she is young in this deluxe toddler pink witch costume! 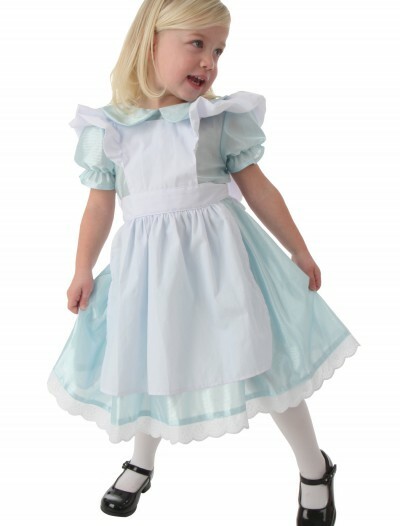 SKU: 503358145 Categories: Baby Classic Costumes, Baby Girl Costumes, Baby Halloween Costumes, Baby Movie Costumes, Best Halloween Costumes, Classic Toddler Costumes, Deluxe Halloween Costumes, Fairy & Fairytale Toddler Costumes, Fairytale Costumes, Girl's Halloween Costumes, Halloween Costume Ideas, Halloween Costumes For Sale, Kids Fairy Costumes, Kids Halloween Costumes, Kids Movie Costumes, Kids Unique Costumes, Kids Wizard of OZ Costumes, Movie Character Costumes, Movie Toddler Costumes, Toddler Halloween Costumes, Witch Costumes, Wizard of Oz Costumes. If you want to raise a kind witch, you’ve got to start them early! You’ll have to teach them about using a wand, granting wishes and being wise. You can start her down the right path with our Deluxe Toddler Pink Witch Costume.